The toilet is a part of your home you probably don’t consider much, despite the fact that it’s an essential part of your home. You might even neglect your toilet until it malfunctions in some way. While a blocked toilet will send you running for the plunger, a more insidious problem is a running toilet. Because a running toilet still ‘works’ as such, you might not see a reason to repair it. Sure, the constant dripping and refilling sound is annoying. But have you thought about how much is a running toilet is really costing you? The major costs associated with a running toilet is from wasted water. You might even be surprised to learn that a running toilet can actually cost much more than many other plumbing malfunctions, such as clogged drains or cracked pipes. A running toilet wastes 4 times more water than a leaky faucet and a whopping 25 times more water than a shower leak. A running toilet can waste thousands of gallons of water each month because the leak is a continual flow of water. In fact, on average, a running toilet will waste a full gallon of water every 30 seconds. This could end up costing you hundreds of dollars each year. In this situation, your hard-earned money is literally going down the drain. A running toilet alone does not typically result in any property damage, however, if coupled with additional plumbing issues, it could be more than your wallet that gets damaged. 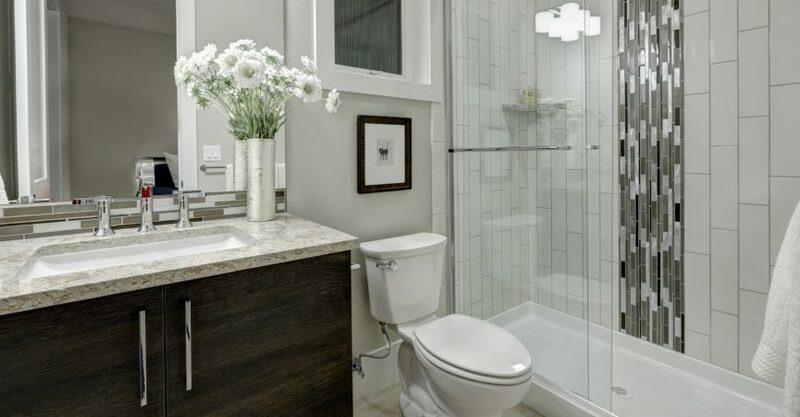 If the toilet also becomes clogged and overflows because it just keeps running, you will risk water damage to floors and adjacent walls that could be costly to repair. This is another reason it’s always best to repair a running toilet, rather than ignore it. What are the Signs of a Running Toilet? Toilets can account for a significant percentage of the water used in your home. On average, the toilet uses 30% of a home’s water. Some older and inefficient models use even more than the average. When your toilet is running, this water usage multiplies even further. So catching a running toilet early is important. Look for the telltale sounds of water running, dripping or filling from your toilet happening constantly. Your climbing water utility costs may even foretell a running toilet. If the leak is very subtle, one way to confirm your suspicions is to add food coloring to the toilet tank. Let this sit for 20 to 30 minutes without flushing the toilet, then check your toilet bowl. If the water in the bowl has changed color, then there is indeed a running toilet leak. If you can identify the issues, such as a faulty floater or flapper, you may want to repair your toilet on your own. However, in many instances, it’s best to contact a licensed plumber for a long-term running toilet, as they can further evaluate the problem and complete a thorough repair. The financial investment in plumbing services will ultimately save you from heftier, long-term water bill costs. Contact your local plumber Magnificient Plumbing!